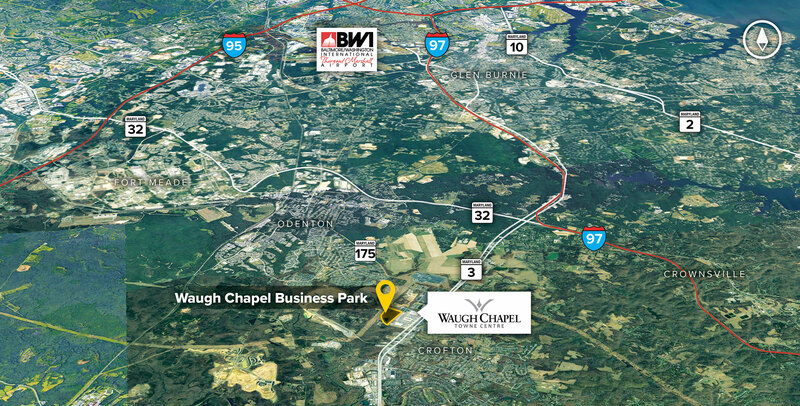 Waugh Chapel Business Park is adjacent to Waugh Chapel Towne Centre in Gambrills, Maryland. 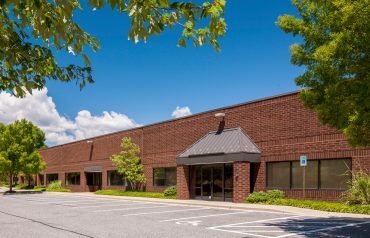 Located immediately off MD Rt. 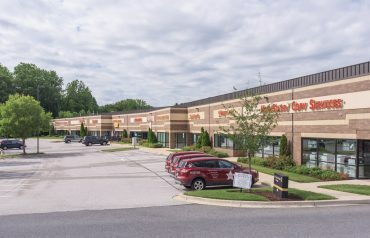 3 (Crain Highway), the mixed-use community offers quick connections to Baltimore or Washington by way of I-97, MD Rt. 32, MD Rt. 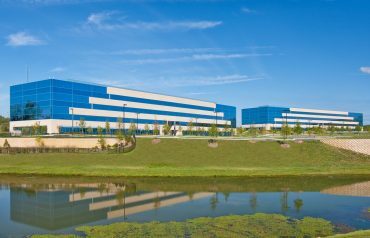 175, and US 50.